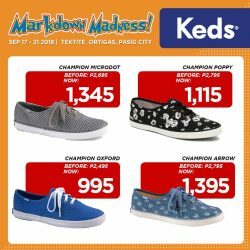 How about a weekday shopping frenzy at the Markdown Madness Sale 2018 in Ortigas? Skip the weekend crowds and pre-holiday rush hours. 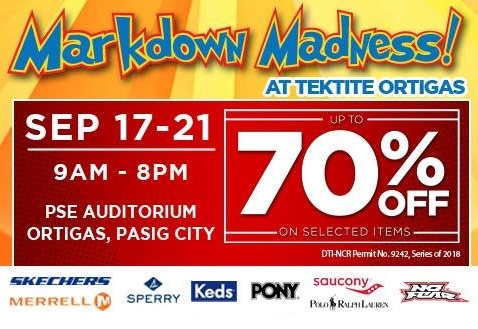 One of the biggest sale events in the metro is happening once again to help us kick-start our gift hunting adventure. 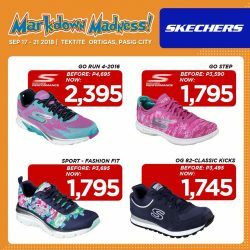 Don’t miss the shoephoria at the Markdown Madness Sale 2018 in Ortigas from September 17-21, 2018. 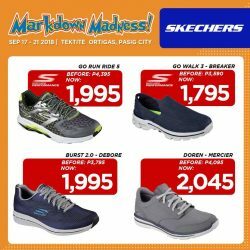 Strut in style and get the first dibs at the Philippine Stock Exchange Center Auditorium, Tektite Towers, Ortigas Center, Pasig City. 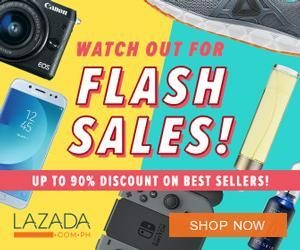 Whopping discounts up to 70% OFF on the hottest deals on your favorite shoes and apparel brands. 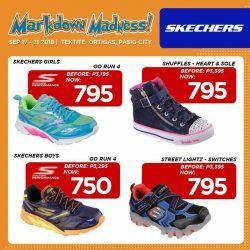 Fill your wardrobe and shoe rack with premium collection from Skechers, Merrell, Sperry, Keds, Saucony, Pony, Polo Ralph Lauren, and No Fear. 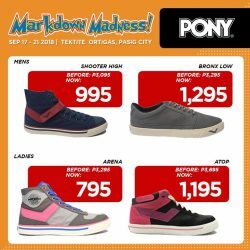 This sale event will run for five (5) days, from Monday to Friday at 9:00 AM until 8:00 PM. 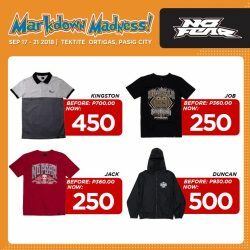 Tag your shopping buddies and see you at the venue. Visit their official social media accounts (Facebook Page and Instagram) for more exciting perks and updates leading to the event.